Rainer Weiss of M.I.T. and his Caltech collaborators Kip Thorne and Barry Barish discovered ripples in space-time known as gravitational waves. In February 2016, when an international collaboration of physicists and astronomers announced that they had recorded gravitational waves emanating from the collision of a pair of massive black holes a billion light years away, it mesmerized the world. The work validated Einstein’s longstanding prediction that space-time can shake like a bowlful of jelly when massive objects swing their weight around, and it has put astronomers on intimate terms with the deepest levels of physical reality, of a void booming and rocking with invisible cataclysms. Dr. Weiss, 85, Dr. Thorne, 77, and Dr. Barish, 81, were the architects and leaders of LIGO, the Laser Interferometer Gravitational-wave Observatory, the instrument that detected the gravitational waves, and a sister organization the LIGO Scientific Collaboration of more than a thousand scientists who analyzed the data. Dr. Weiss will receive half of the prize of 9 million Swedish Kronor and Dr. Thorne and Dr. Barish will split the other half. Einstein’s General Theory of Relativity, pronounced in 1916, suggested that matter and energy would warp the geometry of space-time the way a heavy sleeper sags a mattress, producing the effect we call gravity. His equations described a universe in which space and time were dynamic. 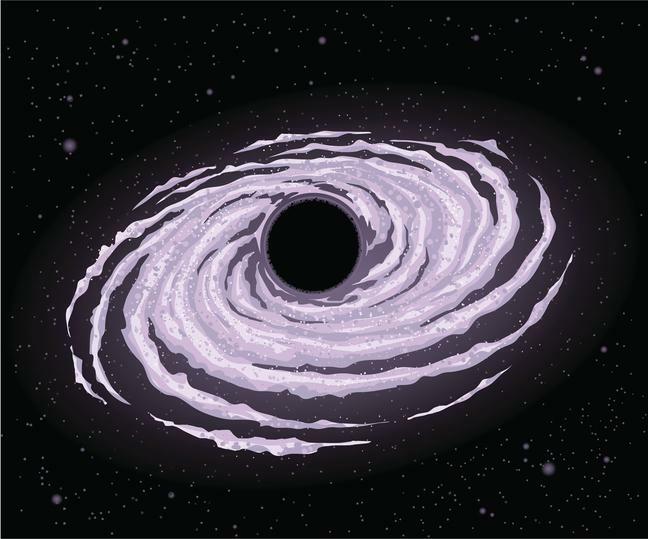 Space-time could stretch and expand, tear and collapse into black holes — objects so dense that not even light could escape them. The equations predicted, somewhat to his displeasure, that the universe was expanding from what we now call the Big Bang, and it also predicted that the motions of massive objects like black holes or other dense remnants of dead stars would ripple space-time with gravitational waves.